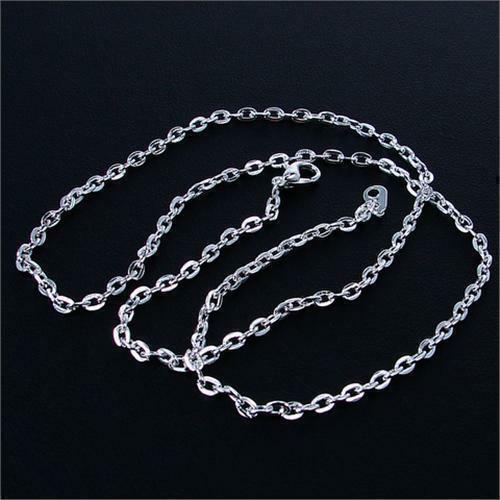 Really great piece of jewellery. 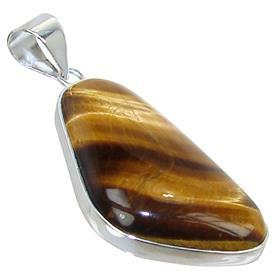 The tigers eye stones are a great colour. I've added plastic backs as I've lost 2 earrings recently when they got caught in my scalf.